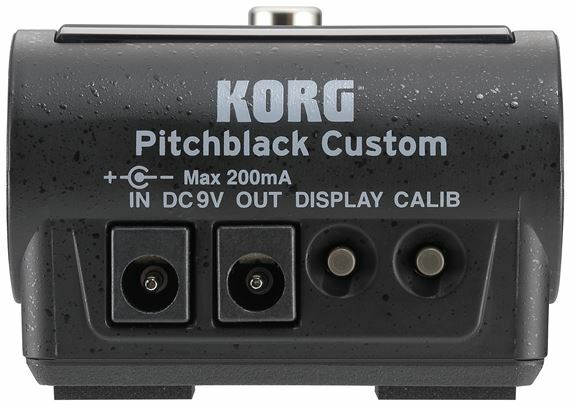 Shop Korg Pitchblack Custom Pedal Tuner from AMS with 0% Interest Payment Plans and Free Shipping. 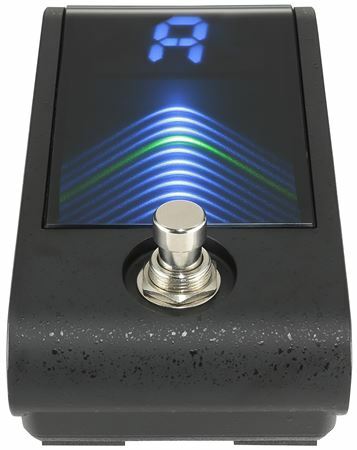 The Pitchblack Custom features the first vertical 3D visual meter on a pedal tuner. Three-dimensional lights and versatile display modes deliver an unprecedented level of visibility. 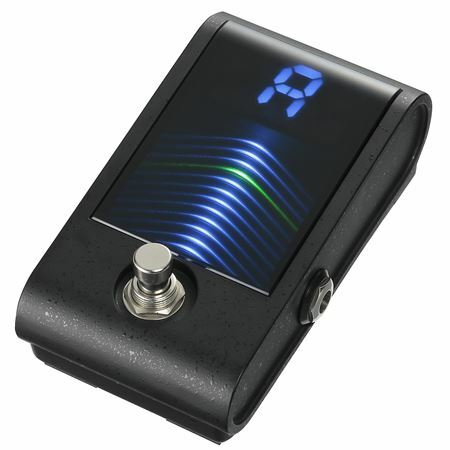 In addition to allowing ultra-high +/- 0.1 cent tuning precision, it features true bypass switching that prevents any coloration of your tone. 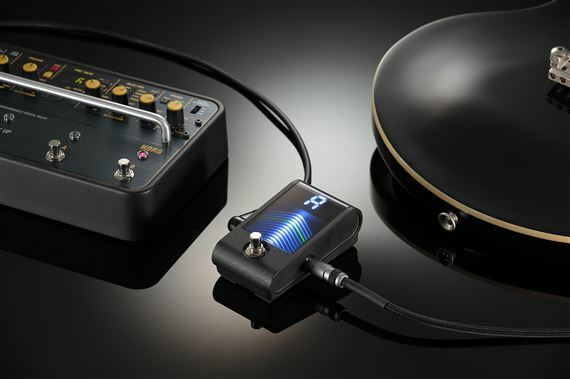 Designed with the needs of professionals in mind, the Pitchblack Custom will provide years of trouble-free operation. The durable aluminum die cast body provides a DC output that allows parallel connection for powering other effects pedals. 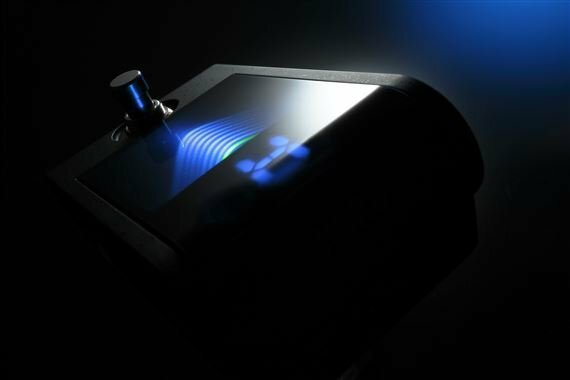 The Pitchblack Custom offers unbeatable visibility and accuracy for all guitarists and bassists and is the clear choice for professionals. 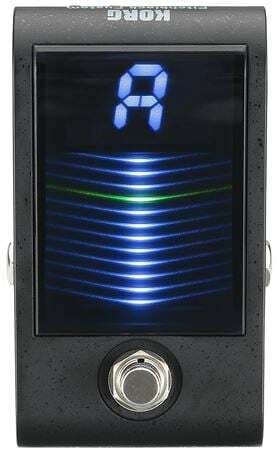 This tuner is very accurate and is easy to use.I decided to use it plugged into the 9 volt adapter plug.once I decided which type tuning power was to be used I turned tuner on and the display is really bright.there are 4 different tuning modes and each one is very accurate and very fast.once I tuned up all my guitars I checked the intonation and had 3 strings off,so I just set the intonation and plugged my guitars up and checked tuning..now all my electric guitars are perfectly in tune and sound awesome! 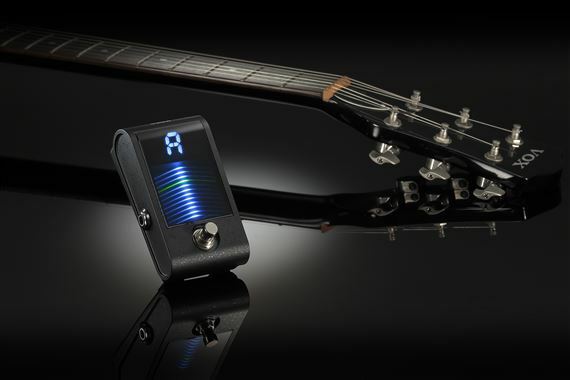 I highly recommend this tuner,it's easy to use and once guitar(s) are tuned it's hard to set the guitar(s) down now because of the highly accurate tuner and the strings just feel nice and smooth,intonation perfect in all sections of the fretboard.